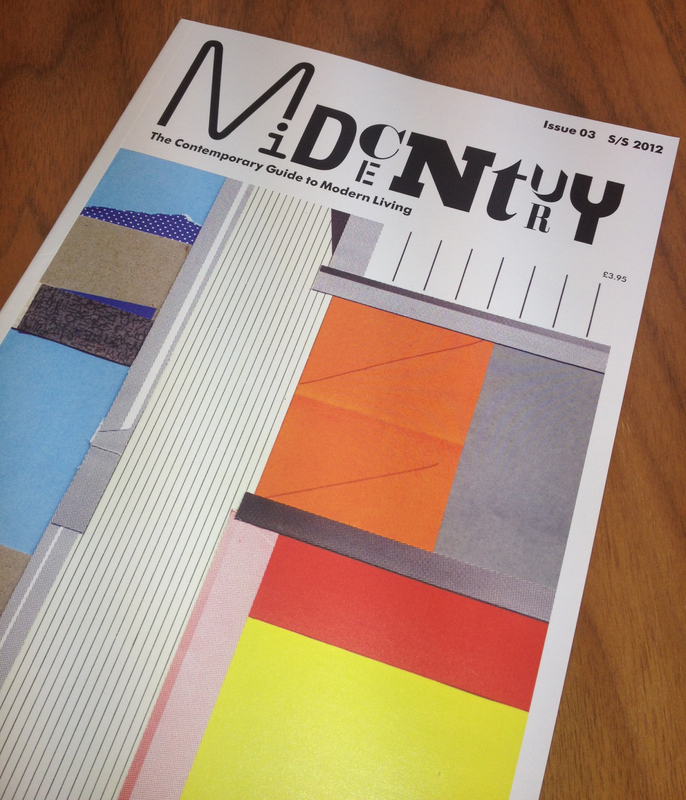 The lovely people from Midcentury Magazine have offered all Mini Moderns customers a free copy of the latest issue with every purchase at http://www.minimoderns.com. All you have to do is make a purchase on our webShoppe and they will send a copy to you separately. The offer is for a limited time only, so get your skates on. And, in case you didn’t know, we currently have an accessories sale on – even more reason to buy!